All Trail West homes currently listed for sale in Fort Collins as of 04/22/2019 are shown below. You can change the search criteria at any time by pressing the 'Change Search' button below. 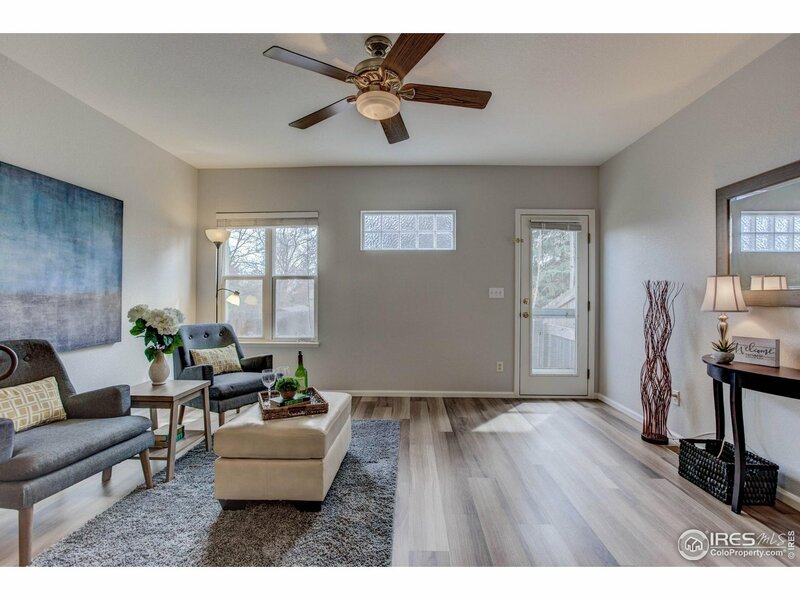 "This beautiful townhome comes with new waterproof luxury vinyl plank flooring, tile floors in the entry & kitchen & new carpet throughout upstairs. New paint throughout with an 8 year wnty. New roof in 2018. New energy efficient furnace & A/C 2017! Unfinished bsmt ready for your imagination. Impeccably maintained. Oversized soaking tub. New microwave & all appliances stay even the washer & dryer. Minutes from Horsethooth reservoir, CSU or downtown. 1 car attached garage for convenient access."